Acknowledged as one of the leading European players in the field of biomass heating, the MCZ Group, with its many different brands, represents every type of use of domestic fire, with one of the most extensive product ranges on the market, including fireplaces, stoves, range cookers and barbecues. The company’s business covers clearly defined sectors through the use of different brands, distribution networks and business logic. Executive office for MCZ, Red Heating, J.Corradi, Sergio Leoni, and Sunday Expert. 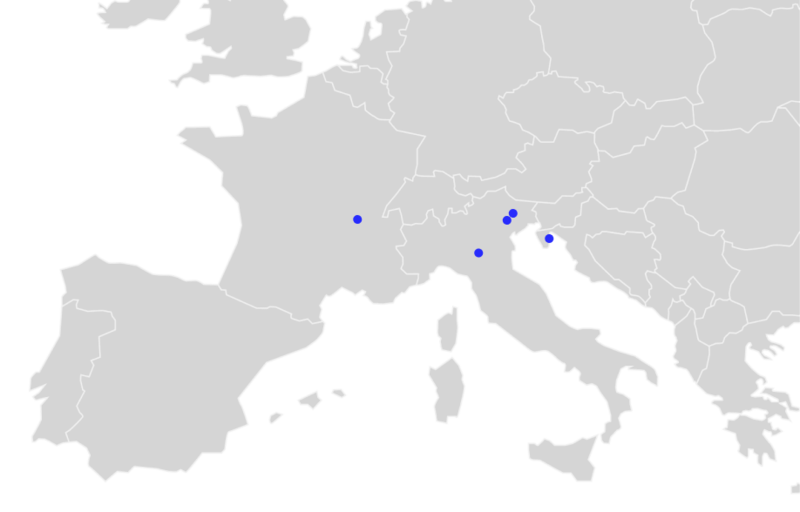 Production site. Warehouse and logistics. MCZ Group SpA registered office. Showroom. Training rooms. Executive office for Cadel, Freepoint, Pegaso, and Sunday. Production site. 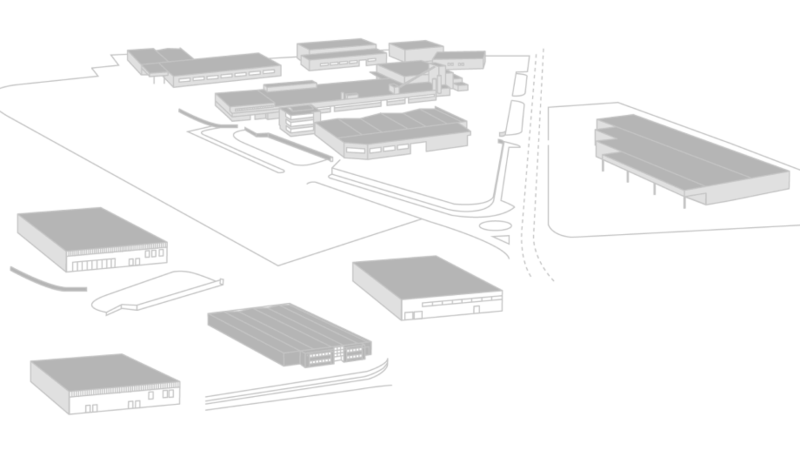 Warehouse and logistics. Showroom. Training rooms. Executive office for Brisach. Training rooms. The Zanette family founds the first company, a building materials store. Lidia Pizzinato founds MCZ, Manufatti in Cemento Zanette (Zanette Concrete Products). The first barbecues and fireboxes are launched. The production of the first closed fireplaces starts. The production of the first wood-burning stoves starts. The historical MCZ Pavimentazioni division is sold, to concentrate the investments in the sector of wood-fuelled heating. 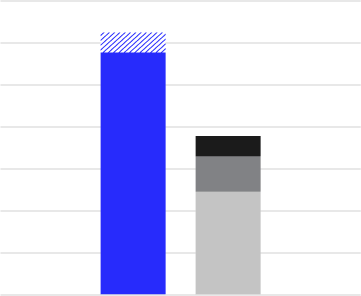 Antares, the first MCZ pellet stove, is launched and immediately takes significant market share in Italy as well as outside Italy. 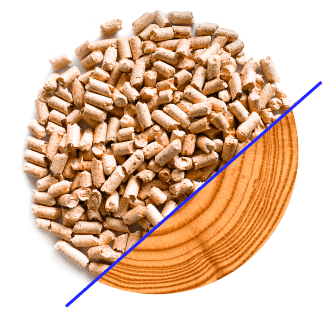 Active®, the first intelligent combustion technology for pellets, is launched. The patented Comfort Air® technology is lauched and revolutionises ducted hot air systems. Scenario, the first fireplace with a built-in TV screen, is lauched. A new brand, RED, is born to offer biomass systems integrated with solar systems. MCZ becomes the first company of the sector to win the IF Design Award for its pellet stove Toba. New companies become part of the group: Sergio Leoni, J.Corradi and Cadel. The first pellet stoves to be managed by smarphone with an app are launched. The historical French brand Brisach is acquired. Maestro is launched: a real integrated micro-computer dialogues with the smartphone and further improves the performances of the pellet stove. MCZ starts the collaboration with three big names on the international design scene: Patricia Urquiola, Paola Navone, Michael Geldmacher. 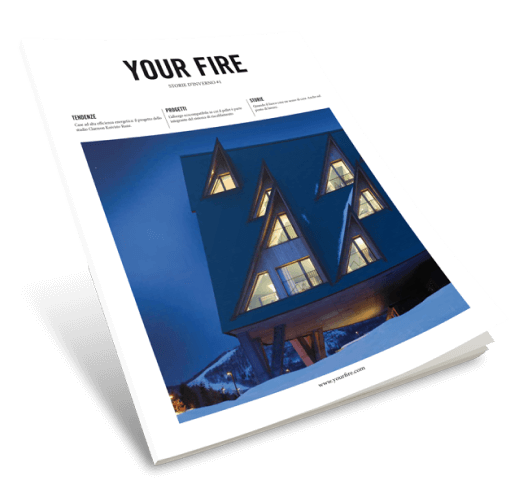 The Your Fire magazine was started in 2013 out of an idea from the MCZ Group. A unique tool of its kind, the proposal is to share knowledge about fire with people who are not trained to work with it. Your Fire uses a quick, fresh approach to talk about fire through experiences, projects, and practical examples. There are also several useful guides by Your Fire that can be downloaded online, ranging from a “Guide to chose the right pellet stove” to a “Guide to Hydro Stoves”. Your Fire is available online in three languages (Italian, French, English) and in print at MCZ retailers in Italy and France. MCZ Group considers sustainability – intended as the proper balance between creating financial value, protecting the environment, and social responsibility – a strategic commitment. Being aware of its societal role, the company strives to ensure that all of its employees engage in socially responsible behaviour. At the same time, it promotes social responsibility projects that are created and managed directly (Job Creation). Commitment to environmental sustainability is part of the company’s DNA; its business is founded on innovative, energy efficient projects, based solely on renewable sources and low impact products. The company also invests in both electrical and thermal self-generated renewable energy. The Vigonovo di Fontanafredda central office alone generates nearly 2 million kW/h of thermal energy using a pellet boiler and a cogeneration plant that runs on pure vegetable oil, which is sustainable and of European origin, and has a completely traceable supply chain. The same plant generates 6.8 million kW/h of electricity, added to the more than 600,000 kW/h from solar panels, for a total of 7,442 million kW/h of self-generated renewable electricity.